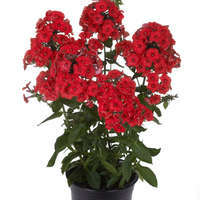 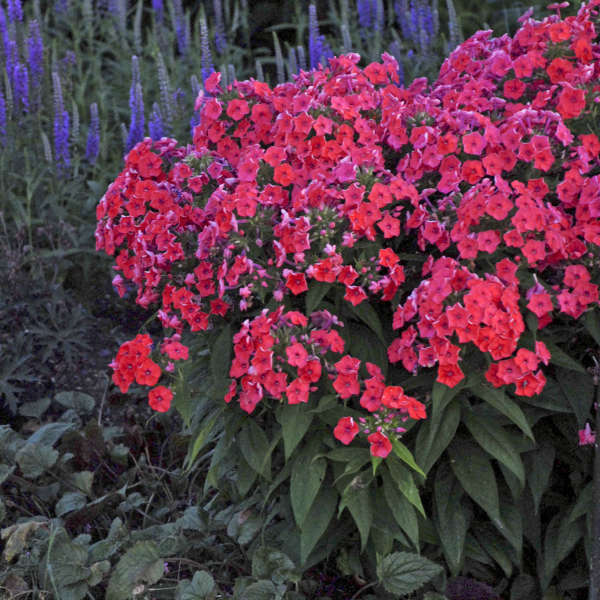 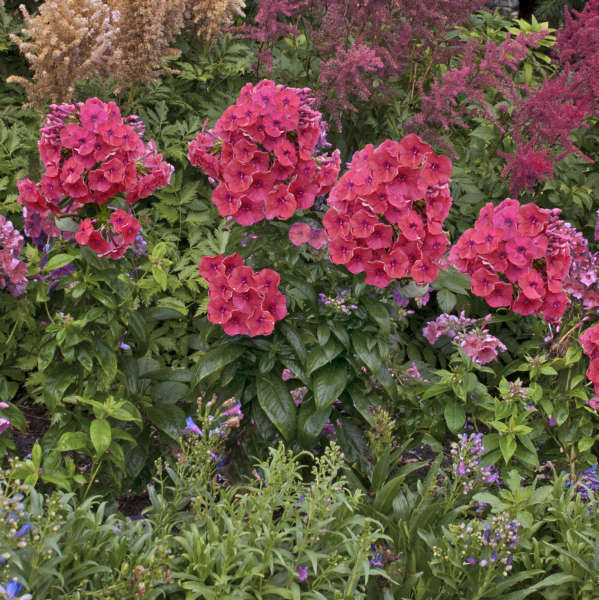 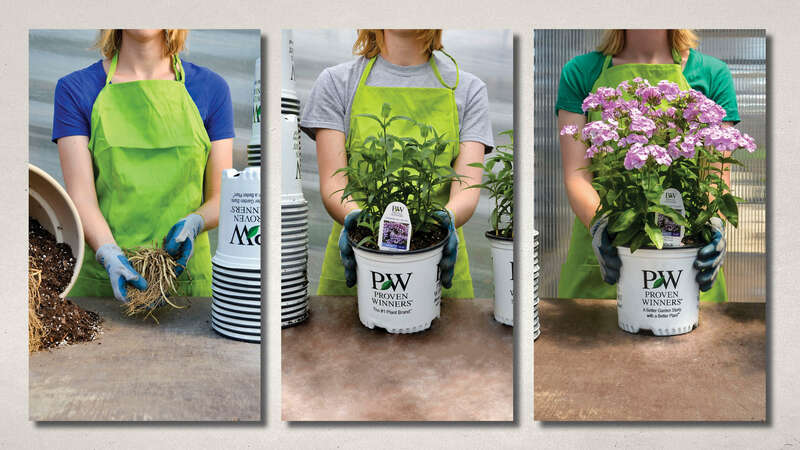 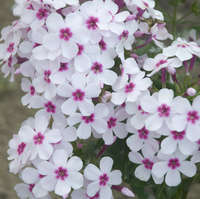 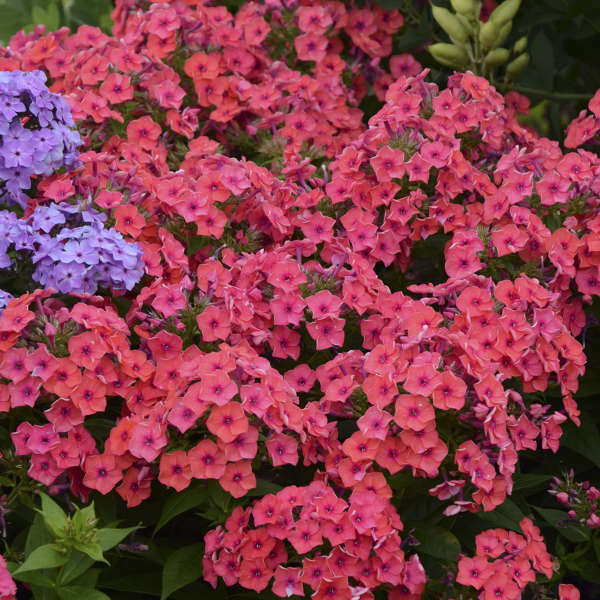 Perfectly suited for containers, courtyard gardens, and the middle of the border, the Phlox FLAME™ Series is a group of naturally dwarf, compact cultivars. 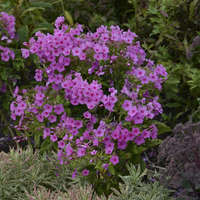 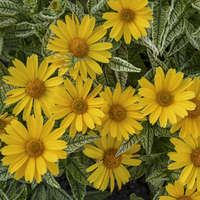 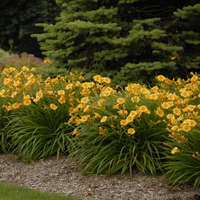 All members of this series offer good disease resistance, a bushy habit, and large, fragrant flowers in midsummer. 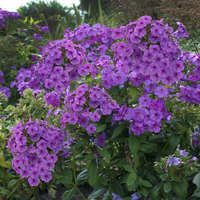 A number of colors in the series are available.